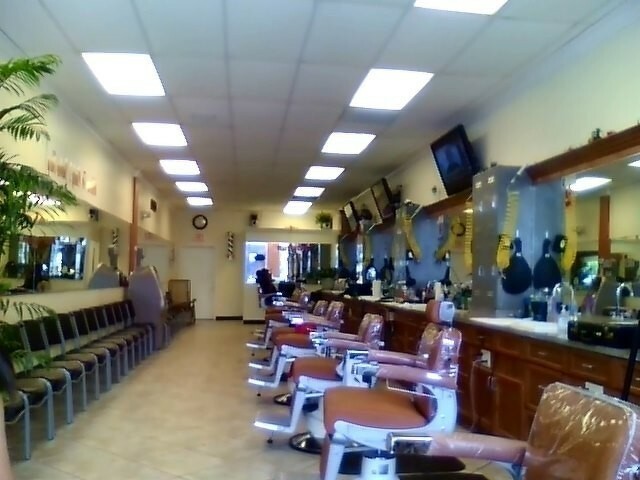 Cindy's Barber Shop opened its doors June of 2013. We pride ourselves on being a family friendly environment. We have nine state of the art electric Belmont barber chairs. There are four T.V. 's to catch up on the news, watch the game, or keep your child entertained while you get your haircut. Free WiFi while you wait. ATM and vending machine onsite for your convenience. New customers will receive a $5 off coupon for their next visit. Now until the end of 2018 - all military and first responders will receive $5 off. *uniform or valid ID required for discount.